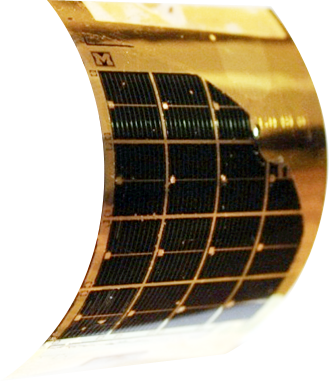 With our developments in both Organic and Inorganic Photovoltaics, NanoFlex has been able to form the basis for exciting new products, applications, and capabilities. As we've redefined the materials, architectures, and fabrication processes to radically decrease cost while enabling a far more flexible and lightweight form factor, we can now explore new opportunities for solar power. The combination of GaAs’ high efficiency with a lightweight thin-film form factor and competitive cost, opens off-grid and mobile power markets to solar. The versatility and cost of this new process will enable some incredible new applications and products that would not be possible with the current constraints of solar technology. The ability of organic photovoltaics to be semi-transparent and tuned to a variety of colors creates the design flexibility desired by architects and building owners to integrate solar materials into the building envelope. 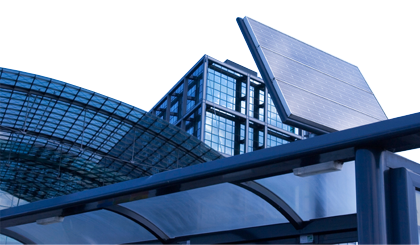 OPV technology opens vast possibilities for building-integrated photovoltaics, enabling net zero energy buildings. These new processes for solar material fabrication are creating opportunities for exciting new applications. Check out some of the new possibilities below! When it comes to solar power, conversion efficiency is the most important factor. Our technologies will be used to help power satellites and drones in ways that were previously impossible. Our new photovoltaic technologies allowing for more lightweight and flexible solar materials, making it possible to integrate photovoltaics into the structure of a building, as opposed to relying on heavy and rigid rooftop solar panels. 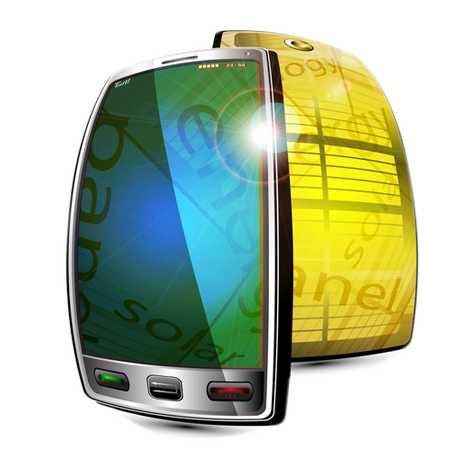 Our extremely lightweight and highly flexible form factors open up mobile applications to solar power. 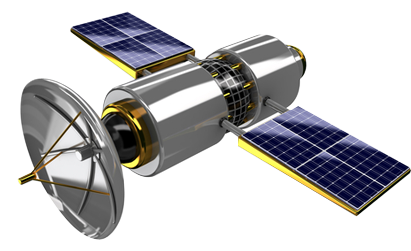 Find out how NanoFlex will mobilize solar power. 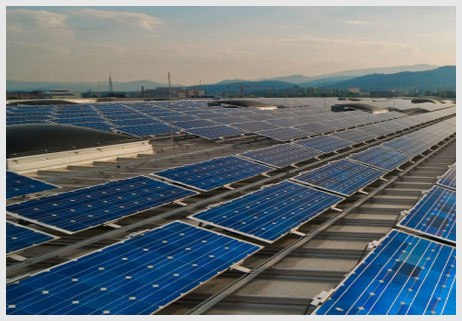 Lightweight and rugged solar thin films can enable solar power for multi-story rooftops that cannot withstand the weight of traditional solar panels.